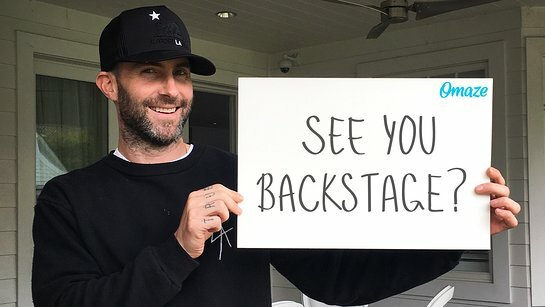 Here is your chance to meet Maroon 5 backstage, and score VIP tickets to their show in Chicago. 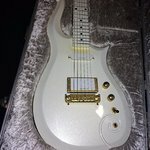 omaze.com is giving you the amazing opportunity to win this once-in-a-lifetime experience, as well as a signed guitar and other tour merch. All you have to do is donate to City Charter Schools through omaze.com and you’ll be in the draw. The more you donate, the more chances to win. It’s that simple. City Charter Schools are intentionally diverse public schools located in the heart of Los Angeles. They provide an exciting, hands-on learning approach for nearly 800 students and work to inspire a generation of problem solvers who understand their role in creating safe and inclusive communities. Your donation will help them provide meaningful field trips for grades K–8 and refurbish the middle school campus. The construction focuses on developing a state-of-the-art science program, rebuilding their library and creating a space for their visual and performing arts program. With your help, City Charter Schools can continue to provide world-class education in a safe and welcoming environment.